Looking for a meeting space that will get your group thinking outside of the box? 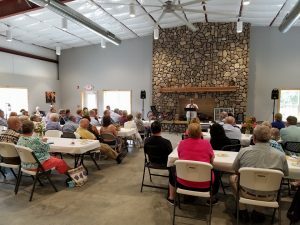 Here are a few meeting space venues that are unique to Henderson and will get some creative juices flowing for your team meeting or small group retreat. 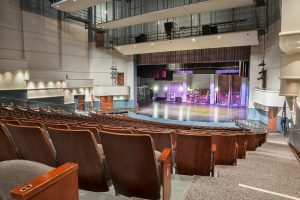 Located at Henderson Community College and home to dozens of world-class performances throughout the year, the Preston Arts Center can adapt to fit a professional or formal group setting. You can select a from multiple small and large venue spaces near rotating art exhibits. For a truly unique setting, reserve the main stage! Your group will be amazed to stand on the same stage that hundreds of performing stars have stood! What don’t we love about this Henderson treasure? John James Audubon State Park is surrounded by art and nature! The park has several indoor venues, including the main meeting room complete with tables, a projector screen and kitchen access (seats 150), as well as a theater that can fit up to 47 guests in stadium-style seats. You can also take your event outside on the Garden Lawn if you have a larger group meeting (accommodates up to 500 guests). During down time, take a swing through the museum or stroll among the beautiful park grounds. This venue is great for both professional and laid back occasions. Modern, yet traditional, with fine wines and yummy eats, Farmer & Frenchman has elegant flair with a homestyle feel. 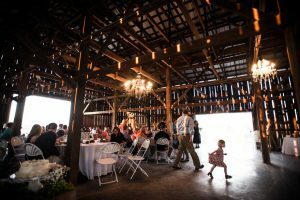 Surrounded by beautiful rolling hills, young grape vines, and a renovated tobacco barn, this venue is great if you want to incorporate Henderson’s agricultural roots and history into your group session. This family owned establishment can accommodate both small groups and events up to 400 guests. If you are interested in other restaurants with meeting spaces, Rookies Restaurant has great food and is located in the heart of downtown Henderson. It is a short walk or drive from many points of interest, including the riverfront and local shopping. This casual setting is a great spot to inspire teamwork and cut up with the coworkers and friends for a round of drinks, too. The large banquet space can accommodate up to 150 guests, with an additional option of second floor seating. This quaint space is perfect for small groups that are looking for a quiet yet unique space to hold meetings. The Depot Community Room & Museum is located on the Henderson riverfront. This venue fits about 10-12 comfortably. It has a large round table for open discussions, television access for presentations, and comfortable seating for those long meetings that tend to go overtime. 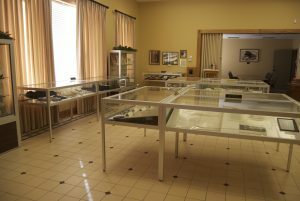 Guests can view permanent and rotating displays of interesting Henderson history, or jump across the hall to the Henderson Tourist Commission for updates on current events and visitor information, or a unique Henderson souvenir. Located on Main Street in downtown Henderson, the authentic charm of this red brick, two-story Victorian stack house is a point of pride for locals and a can’t-miss experience for visitors. 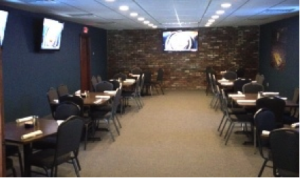 Small meeting and event rentals are available for teams as small as a handful to come-and-go receptions of around 60. 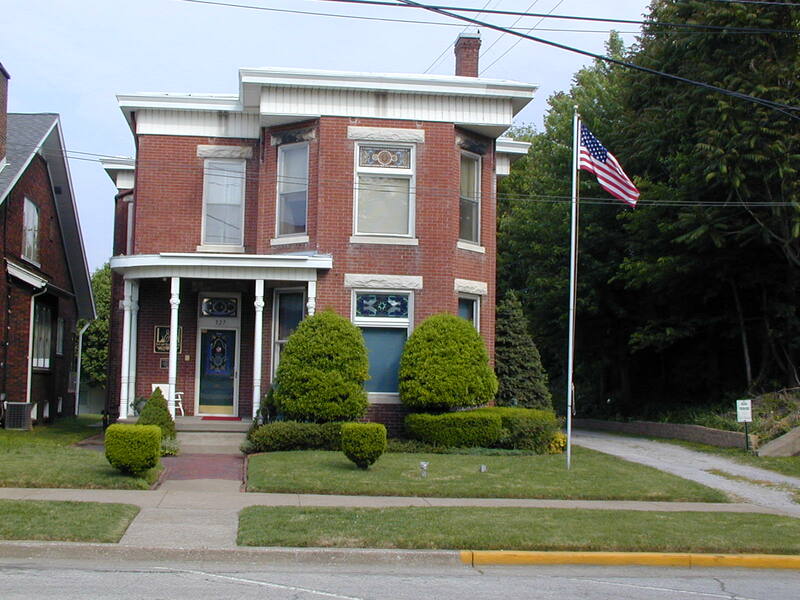 Guests will love the proximity to the Ohio River and the warm hospitality of the innkeepers. As an added bonus, your group will likely catch the gentle rumbling of a passing train! The newly completed lodge space at Brain Injury Adventure Camp (BIAC) is stunning and great for a day of retreat and team building. Located out in the county, this venue will definitely make your team feel like they have traveled far from home, when actually the drive from downtown Henderson only takes about 25-30 minutes. The lodge space comes with tables and seating equipped for 70 as well as kitchen and restroom access. We recommend scheduling a few high or low ropes course team building sessions with the BIAC staff. This is a fun way to enjoy the outdoors while creating positive time for fellowship and engagement. If you are looking to push your team out of their comfort zone, and have fun while doing it, BIAC can definitely deliver! 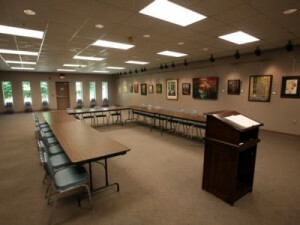 Want to see our complete list of Henderson Meeting Spaces? Explore our venues now!